Whether it is a vacation or a pilgrim’s tour, we always need someone to get everything arranged and fixed without any stress. Arranging the trip tickets, booking the cabs, accommodations, food and all other amenities brings a lot of headache with it. H.R. tours and travels is here to reduce all you stress and is ready to provide you with all the tour and travel assistance without letting you experience a single moment of uncomfortability. The company would take care of both your comfort and taste while booking an accommodation so that you can enjoy your trip to the fullest. That’s not the limitation with us, we also provide both domestic and international tour packages and that too at a very affordable prices. H.R. 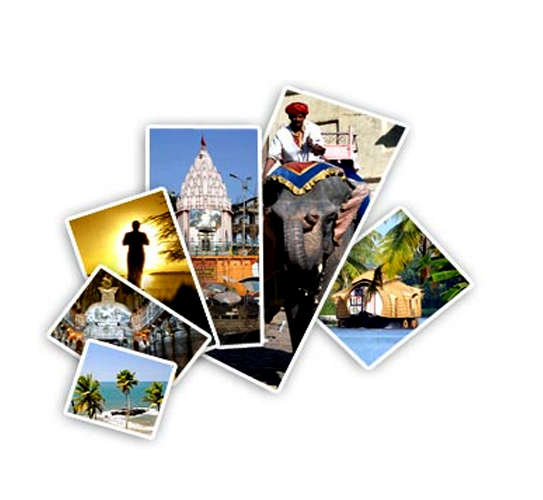 Tours & Travels is a proactive travel agent in the Indian tourism industry. At our Head Office in Delhi, we offer the client customized services for lavishing holidays across the Globe including PAN India and that too at a very nominal expense. Our personalized tour & travel package enables us to win various compliments from our domestic as well as international customers.